More Australians are reaching an advanced age, and the number of people who have dementia is also rising. In 2015, 49% of people with dementia lived in aged-care accommodation. However, this still leaves 51% of people living with dementia who are being cared for by friends and family members. People who are living with the diseases that cause dementia such as Alzheimer’s disease, vascular dementia, Lewy Bodies dementia, fronto-temporal dementia require a much greater amount of support and care compared to elderly people who don’t have these conditions. While dementia can be hugely challenging for people who have been diagnosed, this also has a massive impact on the families and friends who look after them. Caregiver stress and burnout are common in people who are supporting the elderly, particularly if that person is living with dementia. You find yourself using drugs, alcohol, or prescription medication to cope. According to Mayo Clinic, there are a number of relaxation techniques which can help you slow your heart rate, lower blood pressure, reduce stress hormones, reduce chronic pain and muscle tension, and improve your mood and concentration. They can also help you get a better sleep and reduce some of the frustration and anger that caregivers can experience. Autogenic relaxation is a good option if you’re having difficulty sleeping. That’s because it involves using both body awareness and visual imagery to reduce stress. You simply repeat suggestions or words to help you reduce muscle tension and relax. Progressive muscle relaxation also works well, as you tense and relax each group of muscles, so you can become more aware of when you’re feeling tense and take immediate steps to relax. Many people also use visualization, meditation, aromatherapy, massage, and mindfulness for relaxation and stress relief. Caring for someone else can quickly take over your life- particularly if you also have a family and a job. 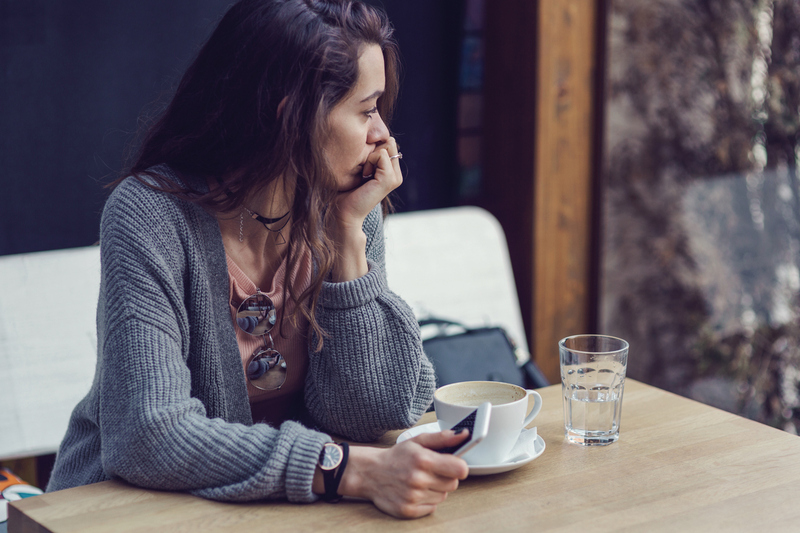 It can be easy to become disconnected from friends and family as you spend most of your time supporting your loved one. However, maintaining relationships with others is important. Make time to meet a friend for coffee, go out for dinner with your spouse, and let friends and family members know that you’d like to stay connected even when you’re busy. There are many different social groups available for carers, which means you can connect with people who have had some of the same experiences as you. At Scalabrini we offer a Friendship Café where carers in the community get together once a month over a coffee. The groups can help you understand that your experiences and feelings are normal, and you can give and receive advice from people in similar situations as you- helping to reduce stress and anxiety. To find out more about this free service, please contact us on 1800 722 522. When we’re stressed and busy, exercise can often be the first thing to disappear from our schedules. But numerous studies have shown that exercise is an excellent way to manage stress, decrease overall levels of tension, improve sleep, stabilise and elevate moods, and improve self-esteem. Exercising can also be valuable ‘You Time’, where you can block out the world for an hour and enjoy the endorphins that come with physical activity. Take time to get regular check-ups, and be aware of what your body is telling you. Pay attention to any exhaustion, stress, sleeplessness or changes in appetite or behaviour. Ignoring symptoms can cause your physical and mental health to decline. This is one of the caregiver tips you’ll need to pay the most attention to if you’re spending a lot of time looking after someone else. After all, there’s a reason why flight attendants tell you to put your own oxygen mask on first. We all need time for ourselves, and this is especially true for carers, who spend most of their time thinking about the needs of others. Stress relief for caregivers often involves simply taking a break from it all. Make arrangements for some respite so you can take a few days or even a week of vacation time. This will allow you to recharge and refresh, and you’ll likely be an even better carer once you’ve taken time to relax. When you’re away, make sure you read a good book, watch that movie you’ve been meaning to see, take a nap, and talk about different things. Contact My Aged Care 1800 200 422 for information on respite services in your area. Approximately 72% of people who provide care for an aging loved one are doing this without any outside help. That’s why you need to enlist the help of other friends and family members, or even a professional caregiver so you can take a break and prevent stress and burnout. Are you wondering if an aged care facility could be the right choice for your loved one? Get in touch today to learn about life at Scalabrini.